- ETRTO 559 x 19. Will accept tyres from 1.25" - 2.3"
We find this rim to be decent quality and strength, we cannot really comment on the others as we do not stock them! are these rims 19mm internal width, or is it external width?? 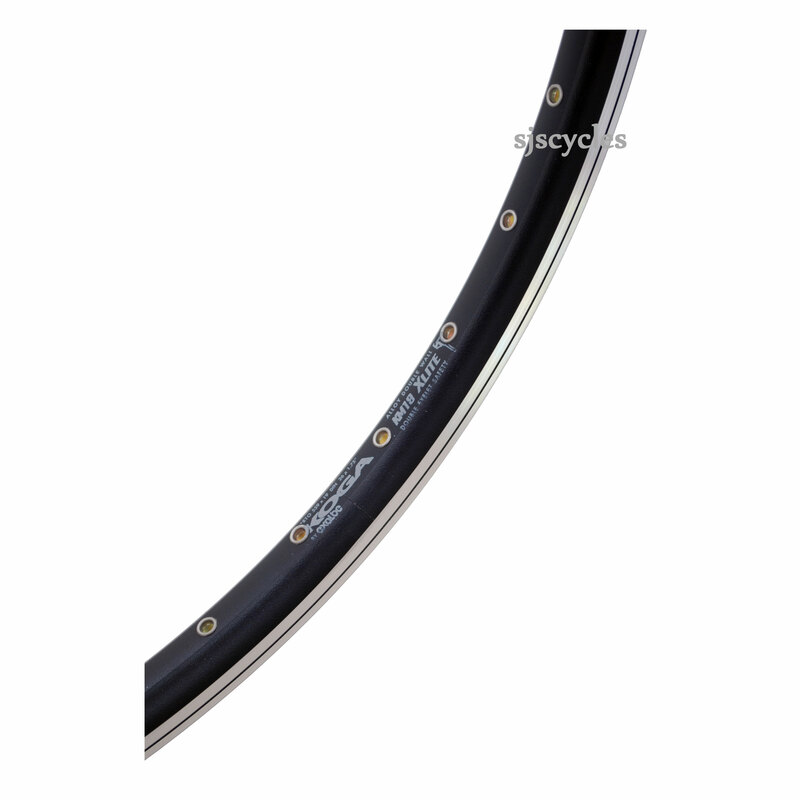 Thank you for your enquiry, this rim has a 19mm internal width.